Why is Bard Optical the Best Optometrist in Champaign? Finding the best optometrist in Champaign is as easy as spotting that familiar orange ‘I.’ When you’re choosing an eye doctor, choose carefully – it’s a decision that will affect the whole family. You want an eye doctor in Champaign that you can trust. You want someone who knows the fight song of the Illini and embraces the Champaign community like you do. You want Bard Optical. Bard Optical’s skilled optometrists are members of the Champaign community and want to serve their neighbors. Whether young or old, Bard Optical has optometrists in Champaign that can care for your vision. 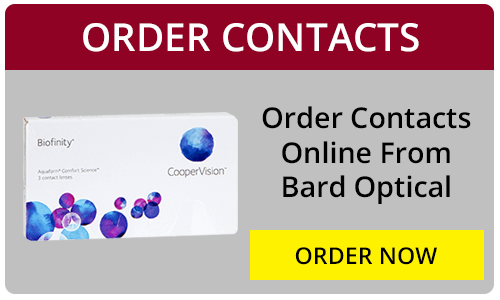 Bard Optical optometrists evaluate vision correction, fit contact lenses, prescribe medication, diagnose diseases, remove foreign bodies, and more. At Bard Optical, you’re more than a patient – you’re a member of the Champaign community. Our community. From Neil Street to Green, we live and work where you do. 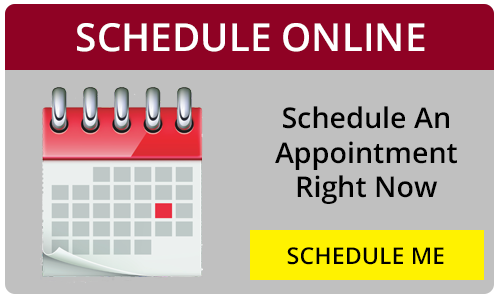 If you want personalized care from a community-minded vision center, make an appointment with Bard Optical in Champaign today. Designer Glasses are at Bard Optical in Champaign. More than vision care; Bard Optical is also Champaign’s source for designer glasses. Designer glasses are the perfect accessory for any outfit. Show the world who you are with designer glasses that express your personal style. Bard Optical can help you find the perfect pair of frames. Come check out an endless selection that includes names like Nike, Maui Jim, Coach, Dolce & Gabanna, and more. No matter what brand or style you’re looking for, Bard Optical can hook you up with designer glasses in Champaign. 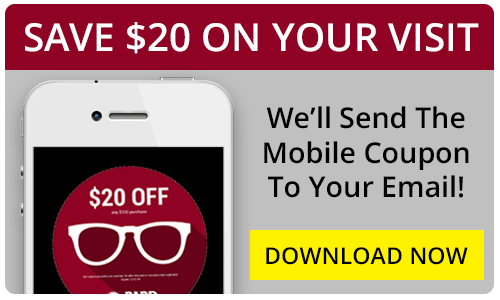 Visit Bard Optical and get better service and a wider selection than anywhere else. A professional optician will walk you through the selection and buying process, making sure you’re walking out with the ideal pair. Comes see Bard Optical’s selection of designer glasses in Champaign now.